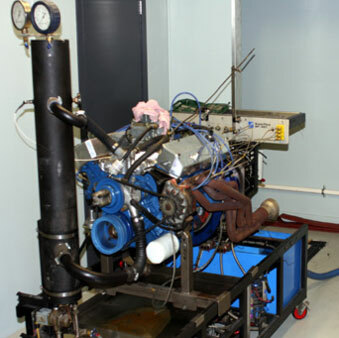 In 2010 we installed out own Super flow Dyno 901. 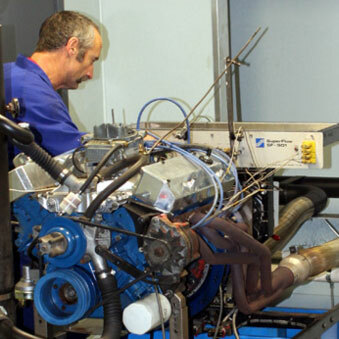 After many years of building both regular and high performance engines, to be able to tune and advise the owner how much horsepower their engine has created was a logical step to ensure that we provided a one-stop quality service to our customers. 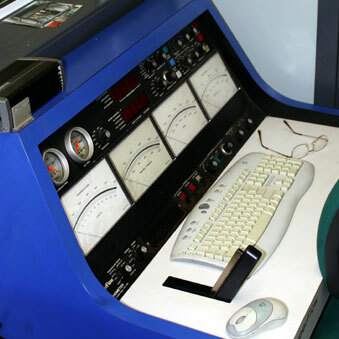 An in-house Dyno allows the owner to know what horse power their engine is creating and allows us to tune the engine correctly, giving you the end product you are wanting, and ready to go in the car and be driven. We have dynoed a diverse array of engines from 130 hp 4 cylinders through to 1300 hp super charged V8’s.